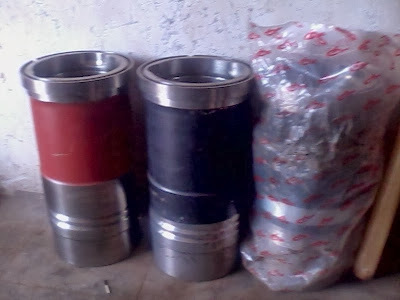 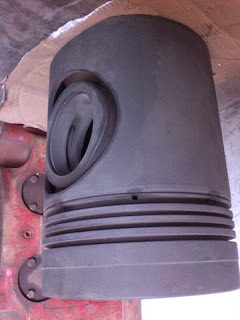 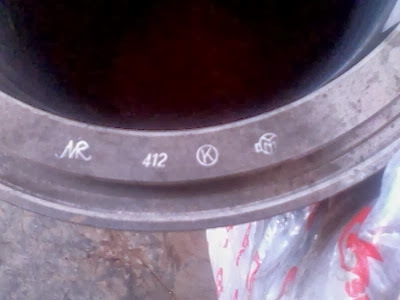 Plungers for Yanmar engines, the engine part is unused and was recovered from engine store of ship which got dismantled at ship breaking yard in India. 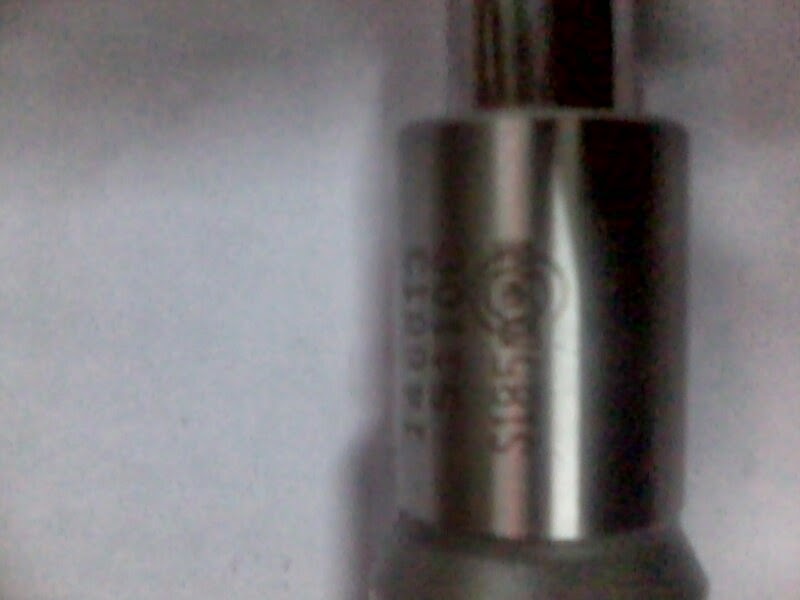 The part is reliable and genuine. 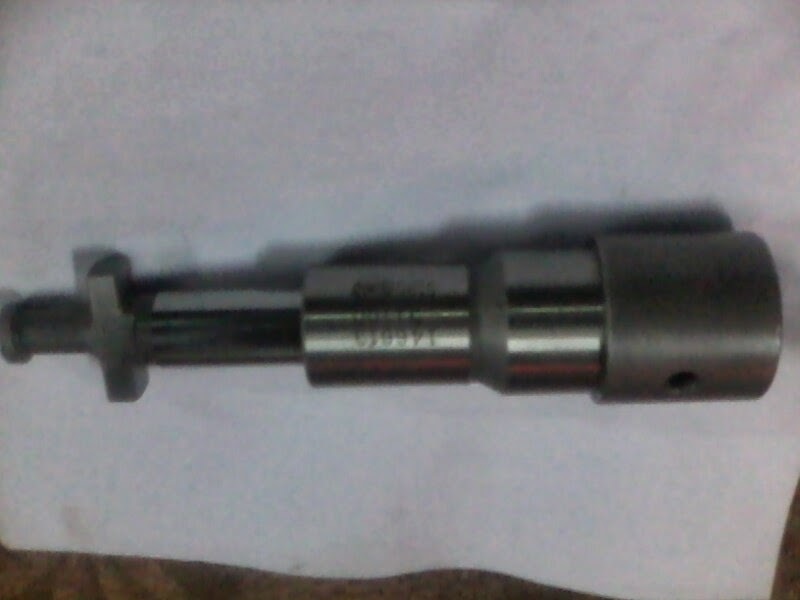 Available 10 pcs in stock Interested buyer contact us for price and other details and also available in lot sale. 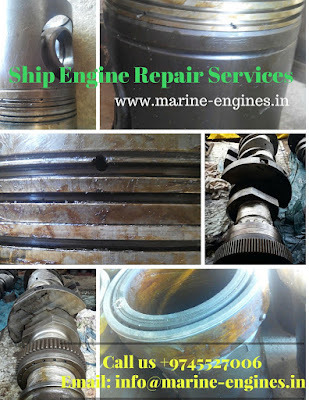 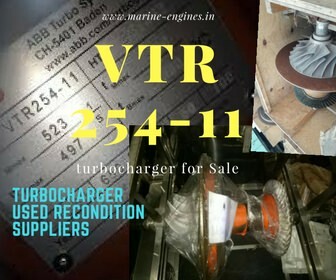 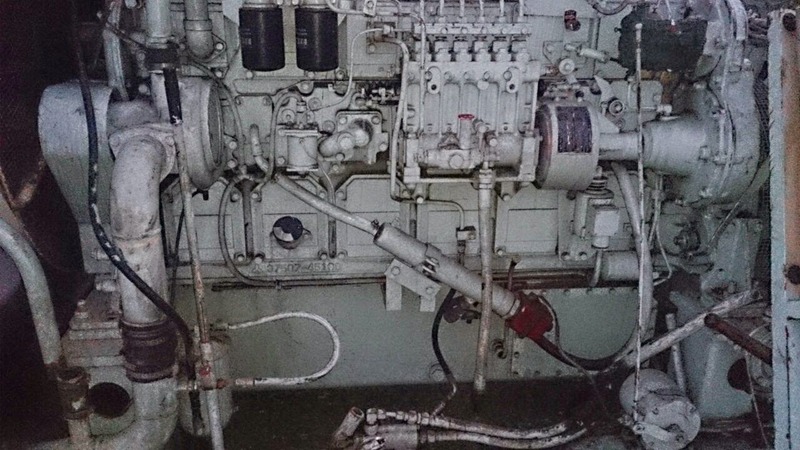 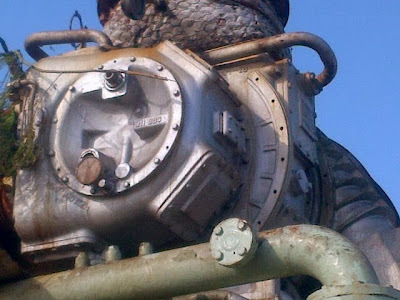 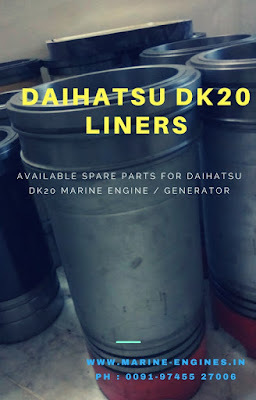 We are regular supplier and service providers for supply of used marine engine, used and reconditioned spare parts, used marine and industrial generators / auxiliary engines along with other used reconditioned shipspares. 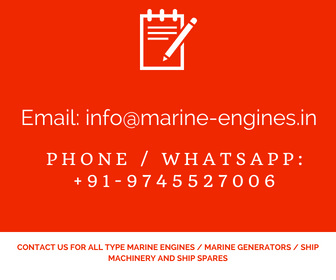 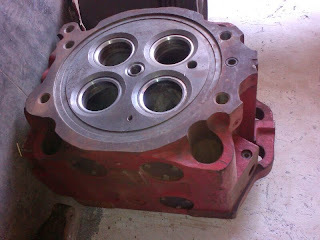 We also can assist you in buying bulk lot of used marine engines, auxiliary engines, used reconditioned marine and main engine spare parts along with other deck / engine room equipments, bridge equipments and all types shipspares. Crankshaft was removed from running engine. 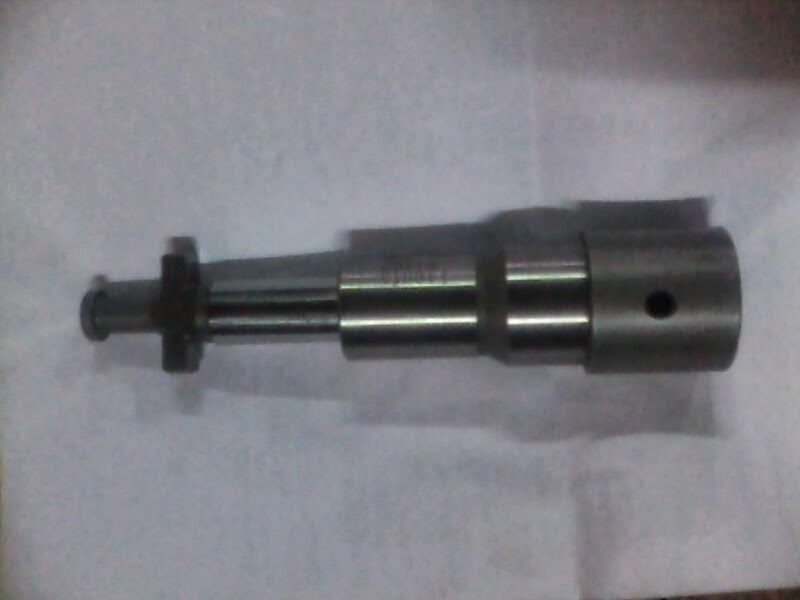 The crankshaft for Yanmar S 185 is standard size (STD) used spare part. 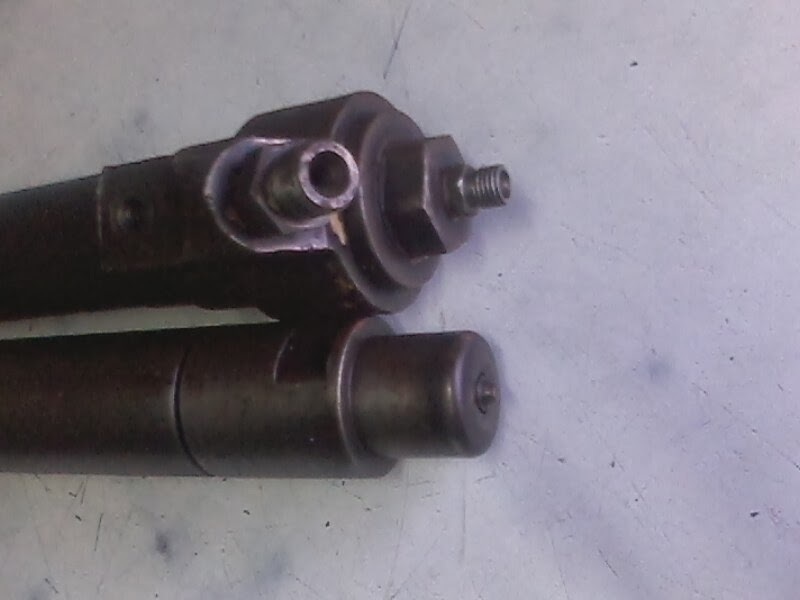 Crankshaft for Yanmar S 185 was removed after dismantling running engine for recovery of other parts. 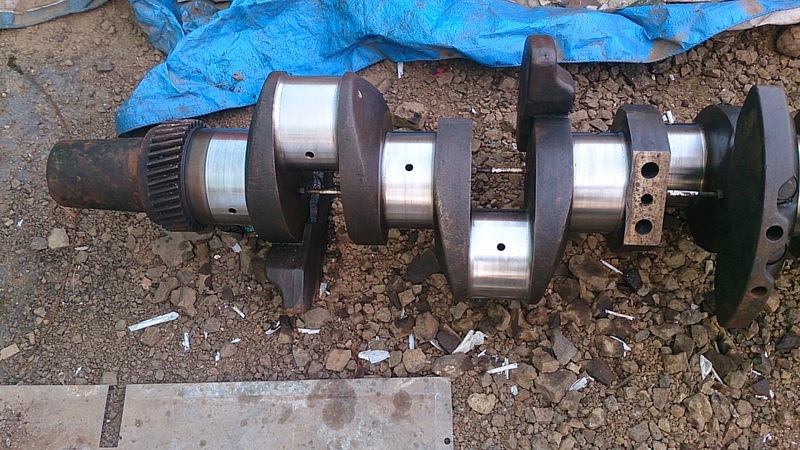 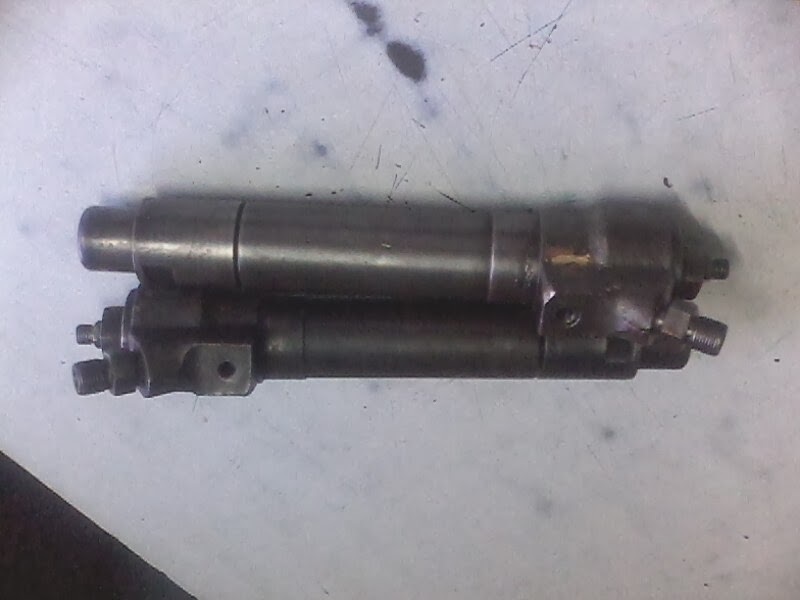 The crankshaft is in excellent condition and can be reused without any maintenance. 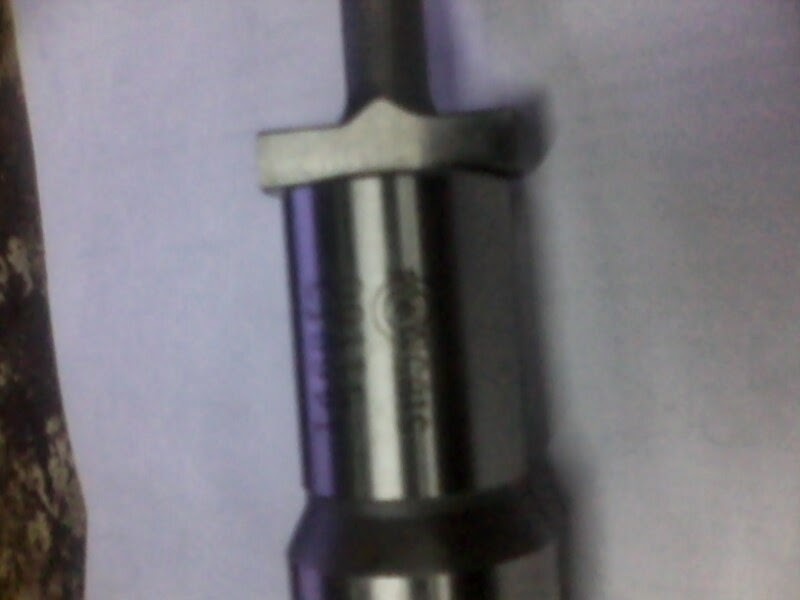 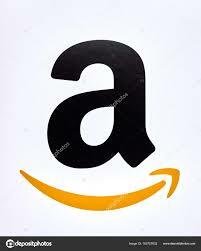 Customer contact us for Test report and other parameters along with price and availability in stock.